Triple C Charters: Change is coming! There have been lots of exciting things going on both on and off the water around here. 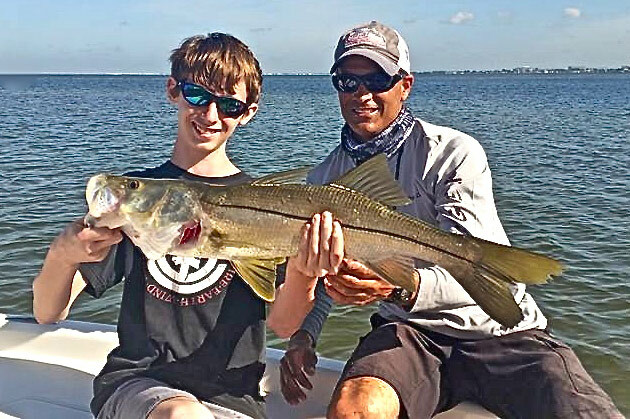 Its been crazy action packed days of fishing surrounded by a few very relaxing days on beautiful Amelia Island and then FL Sportsmen Outdoor Expo where it was good so see so many familiar faces. 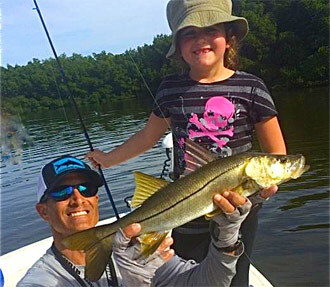 On the water, the late summer bite has continued steady with lots of fish being caught. As our days grow shorter, it won't be long before we feel the first hints of Fall. Or most common catches continue to be snook, snapper, redfish and sharks along with jacks, trout and flounder. We've also made some surgical strikes after juvenile tarpon, black drum and goliath grouper for those anglers with the patience and desire to do battle with larger species. We are also just now seeing the over-slot reds that have been around the Fort DeSoto area for the past couple weeks pushing north into upper Tampa Bay. Their arrival is right on time as these big breeders bully their way across the area flats looking to fatten up for the fall every year around this time. Most are over 27" and must be released but they are great fighters and seeing several hundred of these fish feeding in shallow water is an incredible sight to witness. I've still got some open dates for those wanting to get in on the action! !